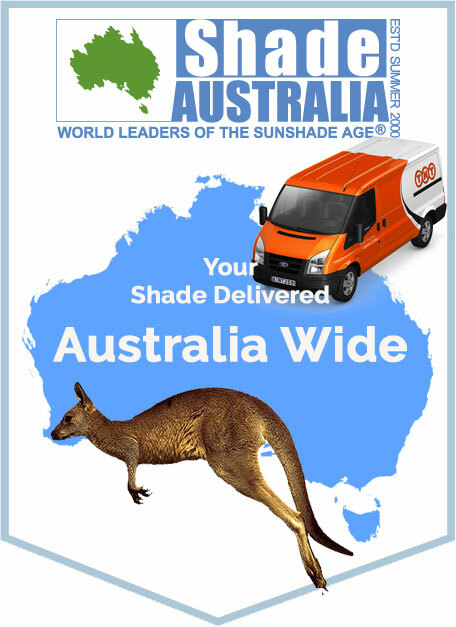 We’ll ship your goods to you where-ever you live in Australia at the best rates possible. We have a freight calcultor on our website so you can work out the price before you go ahead with your order. 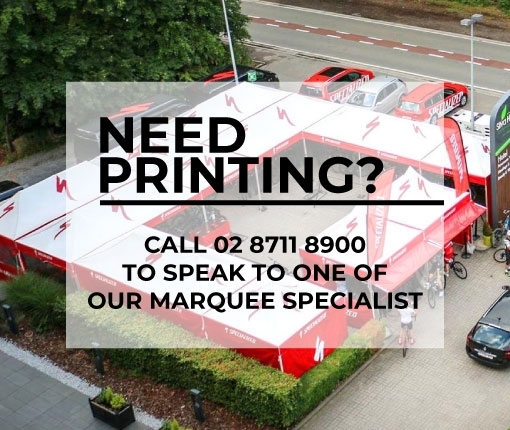 Once you place an order for a popup marquee it will be packed and shipped from our Sydney Warehouse. When shipping your we aim to deliver your new popup marquee or beach tent promptly and at the lowest possible prices. We take care to package your goods carefully so that they arrive to you safely. We also maintain accounts with many of the major freight and companies Toll Ipec, TNT, Fastway, and of course Australia Post. Depending on the item(s) purchased, we will select the company most able to deliver the goods to that destination in a careful and timely manner. To get a shipping quote you can add the items to the cart and then use the shipping estimator on the product page or at the checkout page to get a shipping quote. Shipping prices are calculated to be as low as possible and only to cover our costs of packaging, handling and delivery. As such, there may be occasions where the cost on the website does not cover the cost to deliver the good to you. This, for instance, may be because you are in a remote region. In these instances, we reserve the right to adjust the shipping price. We will only do this with your permission, we will never charge you more than you have authorised. We will never charge you more than you have authorised without your permission. If we are shipping to a private home or residence we will ask for an Authority to Leave (ATL). You can specify where the courier can place the item such as "leave by the front door" when you place your order either online or over the phone. On many products, you will also be offered optional insurance at the time when you place your order. You will see a check box on the product page which you can select if you would like to have shipping insurance on your popup marquee. If you don't select Optional Insurance, your goods will not be insured during transit. Shipping Insurance is currently offered on selected products only. Typically we don’t ship our popup marquees internationally. GIVE US A BUZZ 02 87118990. We love hearing from our customers and answering your questions. If you’ve ordered a stock item we generally ship it the next day. If you’ve ordered custom printed popup marquee then you’re going to have to wait a little bit longer. Typically it can take between 2-4 weeks for a printed canopy to be completed. If you have an event you are working toward, please let our staff know in advance so we can advise if we’re able to meet your deadline before we take your order. Your shipping costs seem quite expensive. Why? We work very hard to deliver your goods on time and undamaged. To that end we take great care wrapping, strapping and packing your items. We go to much more trouble than any other company we have seen. The fact is, shipping in Australia these days is expensive. Many of our items are long and heavy and couriers charge extra for that. We make no profit what-so-ever on shipping. The costs we charge you are the raw costs of getting the items to you in the best way we can. If you live in a remote area or the shipping cost seems particularly high, you should give us a quick call and we’ll happily see if we can find a better and cheaper way to get your goods delivered. Once the order is shipped you will receive an email with a tracking code which will allow you to track the delivery of your order. What if I’m not home to accept delivery? Once you fill in all your details, you’ll have the option of giving us an Authority To Leave (ATL). You can instruct us to tell the courier to leave the goods in a certain location, e.g. Front door. If you don’t authorise us to leave the goods in a safe spot then we will call you to discuss alternative arrangements. Alternatively, you should call us on 02 87118990 and we can work out how best to get your order to you. Don’t panic! If you’re there, tell the driver that you are not accepting delivery and they will arrange to get the item(s) back to us. If it’s already been delivered we’ll need to get the item returned to us. Please call us as soon as you realise that your goods have been damaged in transit and we will arrange it.